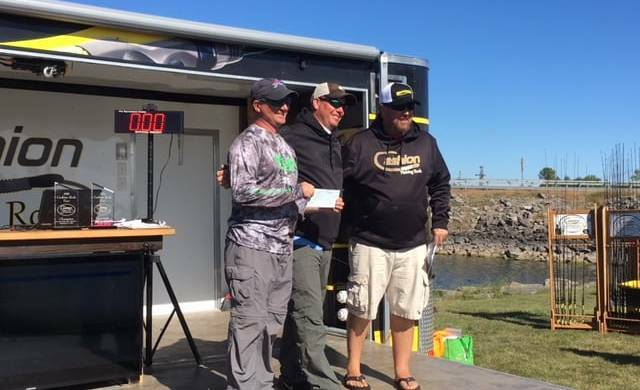 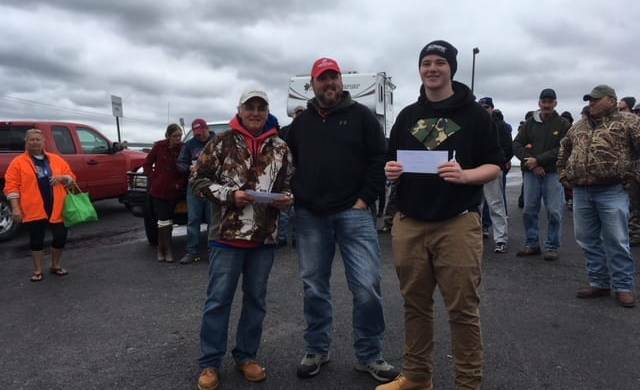 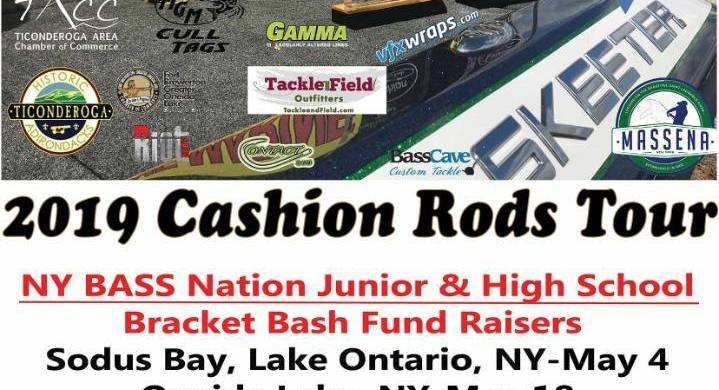 2018 Big Bass Blowout A Huge Success! 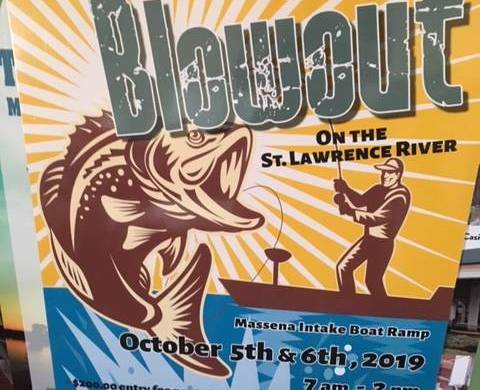 © 2019 Town Of Massena. 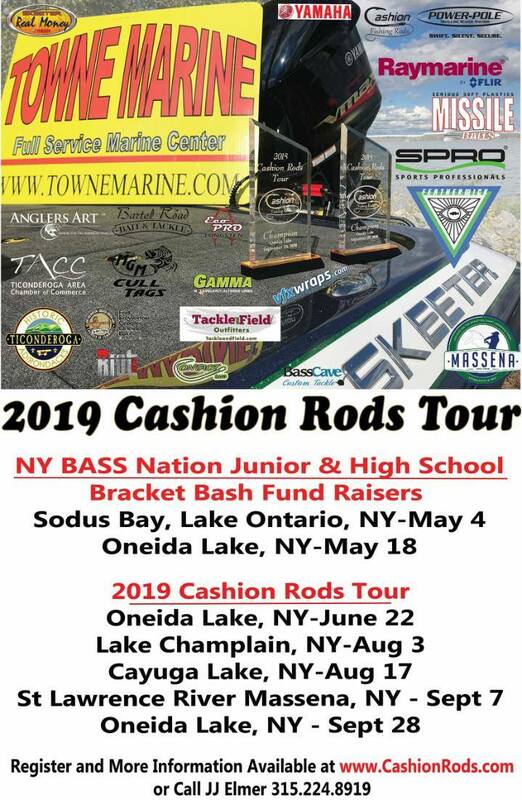 Powered by H3 Designs.